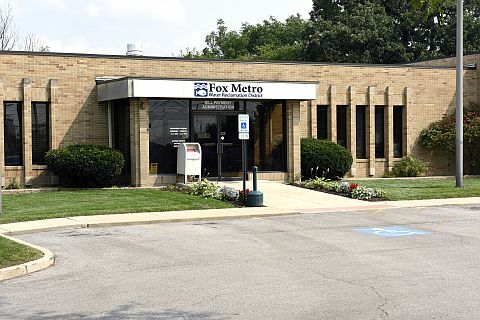 The Fox Metro Customer Relations Department is responsible for mailing bills to and receiving payment from approximately 75,000 households and businesses. These customers are located in Aurora, Montgomery, Oswego, North Aurora, Sugar Grove and small sections of Batavia and Yorkville, Illinois. Customers are billed for wastewater treatment approximately 6 times per year, depending upon which community they are located in. If you are doing extensive watering or filling a large pool, we do have a rebate system for that purpose. When you receive your bill that covers the service dates where the heavy watering occurred, call us at 630-301-6881 for an adjustment.